In 1985, Energized Substation Maintenance Inc. branched out from the family owned business to start their own corporation. 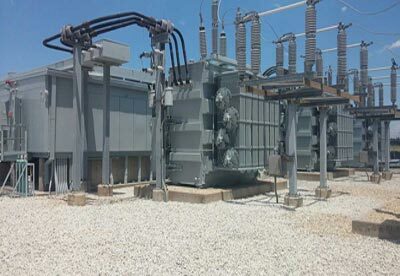 Energized Substation Maintenance is not only a flourishing business that has been built-up but it has been thriving for 30 years serving utilities and every type of industries nationwide. 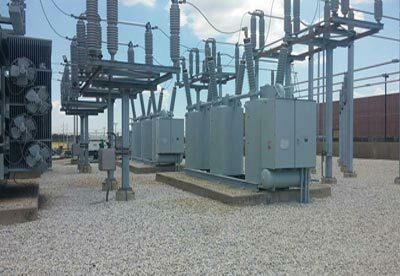 Our company specializes in cleaning and coating of high voltage insulators and provides painting of equipment and structural steel to all energized substations. 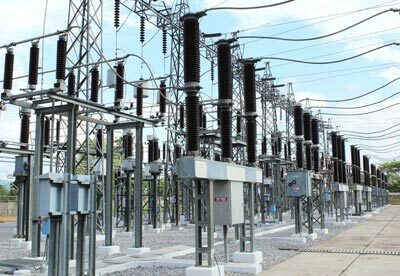 Energized Substation Maintenance Inc. takes pride in our work and carries out a father’s legacy for over 45 years with our personalized seal of quality.